Sony KD-55X7500F smart television has 55 inch flat display, 4K display resolution, 20w sound output, direct LED, frame dimming, HDR10, 4K x-reality Pro, live color technology, motionflow XR 200, dynamic contrast enhancer, WiFi connectivity, on/off timer, sleep timer, teletext, TV tuner, remote control, voice search, internet browser, google play store. This product sony kd-55x7500f television comes with 5 years service warranty. 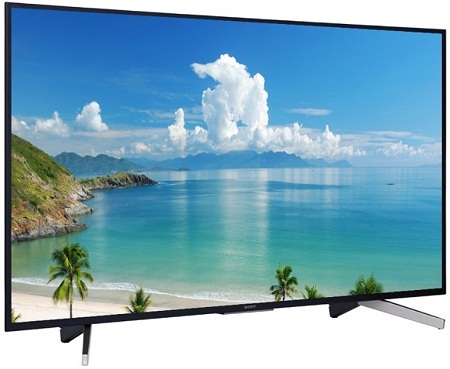 Visit showroom or call to buy the sony kd-55x7500f television from Dhaka, Bangladesh.